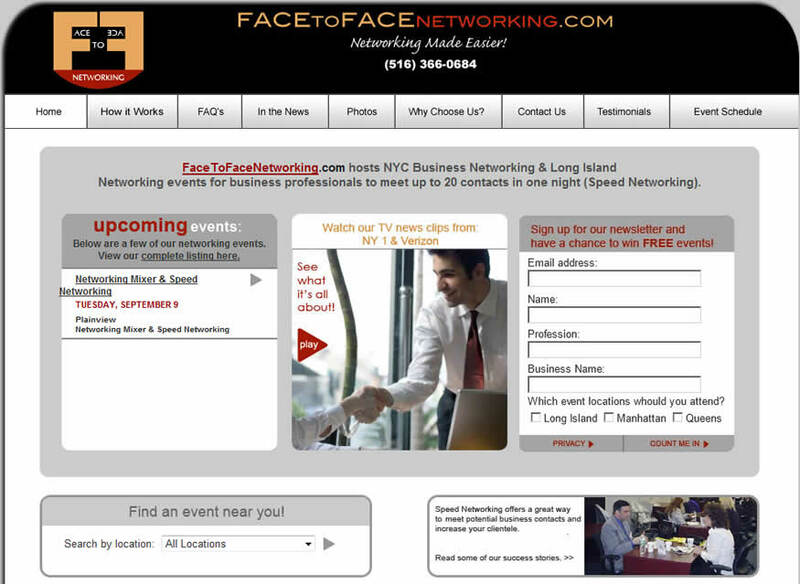 Business Networking Website - Inconjunction with Colorworld Web Design, we redesigned the look and feel, functionality and navigation of this website. This includes the backend database that is used to drive the website. It also includes SEO work to make it show up high in google.